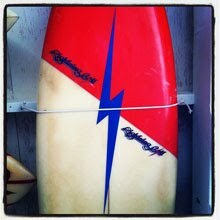 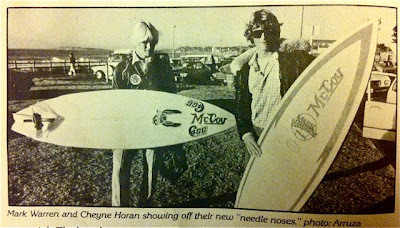 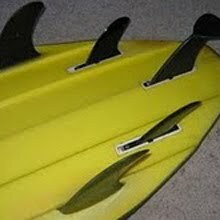 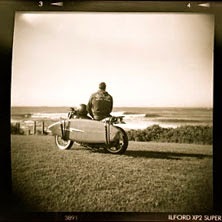 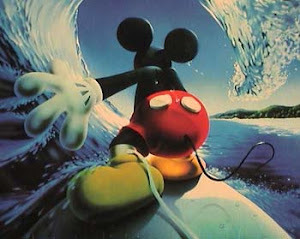 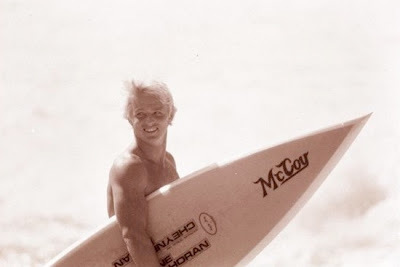 In the period 1979 to 1980 Geoff McCoy and Cheyne Horan were experimenting with the concept of the 'no nose' surfboard. 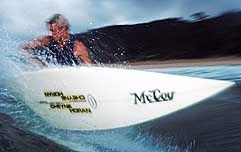 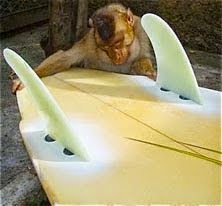 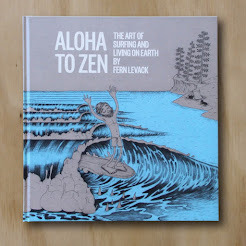 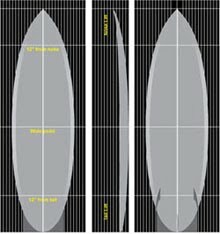 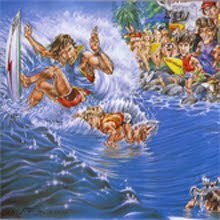 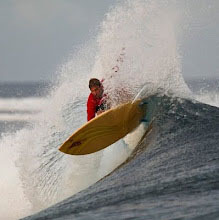 The idea being that if you moved the volume of the foam from the nose to the tail, under the feet the rider, the surfer could execute more radical moves, more quickly without moving his feet around the board. 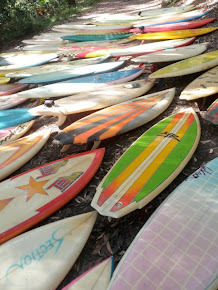 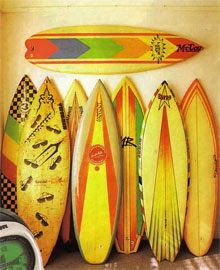 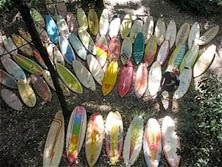 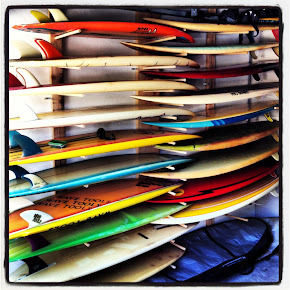 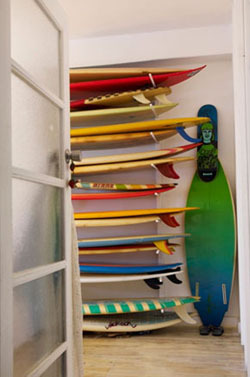 Cheyne's 1980 Hawaiian quiver were some of the most extreme examples of the 'no nose' concept.